You measure in ounces and millimeters. The strongest person you’ve ever met is the one you gave birth to. Your heart hurts and your head spins with statistics and odds stacked against your baby. You beg your body to help you in any way that it can. 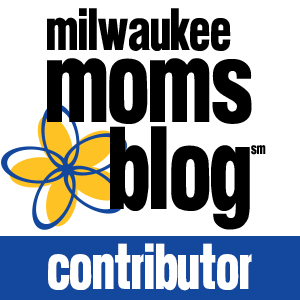 The mom guilt is so real, even if you’ve never been a mom before. The mom guilt is even more real because you feel like your body failed you, even though they tell you it’s not your fault. You learn that it isn’t actually your fault, even if it takes years for your heart to catch up to your brain. The meanings of NICU, TPN, PDA, ROP, and NEC are all too familiar. You wish you never heard them. That box is a poor substitute for your warm, safe womb. Changing a diaper and taking a temperature through those holes is one of the hardest things you’ve done, but makes you feel most like a mom. You want to be by your baby’s side every second of the day, but it’s not even possible. If you could just make everything OK…but you just don’t know how. The sound of the phone ringing can take your breath away. You need that phone to be connected to your baby, to get in to see your baby, and to make those middle of the night checks. Your hands are cracked and bleeding and the smell of hand sanitizer makes you sick. Every beep makes you jump. So many wires, so many tubes. Needles, blood transfusions, signing consent to things you never even imagined would be apart of your newborn’s life. Small touches with finger tips are all your baby can handle. The feel of skin on skin is a miracle you’ve had to wait for, (days, weeks, even months,) but is completely worth it. The feel of a breast pump is the worst, but it is also completely worth it if it helps your baby. You feel robbed of time with your family at home, but feel just as heartbroken when you leave the NICU. How can your heart be split in two places? Clothing has never been such an amazing milestone. Your baby looks like a baby! Breastmilk on a cotton swab makes your baby smile, and your heart burst. NICU nurses are your saviors, your connection to your baby when you can’t be there, your shoulders to cry on. They get it. #Fightlikeapreemie and #NICUstrong are forever a part of your life because they are the truth. When leaving the NICU is huge, but also so scary. How do you feel secure without a monitor telling you if they are breathing? How do you protect your baby from everything? Many people don’t understand how fragile your baby still is. Isolation, doctor’s appointments, PT, and OT are now part of your lives. Birthdays are hard. NICU anniversaries are more of a celebration. You have to explain why your baby is so small, adjusted Vs. actual, and why they are not doing certain things yet. Making it on the regular growth chart, even if it’s the .5%, is amazing. My boys left the NICU six years ago, yet it sometimes feels like six days. The 91 and 93 days they spent there will never be forgotten. I also will never forget their fused eyes, their bodies covered in fine hair, and their perfectly tiny features. Or the surgeries they had to endure, the ventilators that helped them breath, the tubes that fed them, and the medications administered through needles in their precious little bodies. I also will not forget having to pick names for them before one of them had surgery. We weren’t prepared, but made that decision, in a long line of hard decisions, because we needed a name to pray for. Baby A didn’t seem sufficient. While I was trying to heal from a horribly complicated pregnancy and an emergency c-section, my babies were fighting for their lives. My two-year-old just wanted his momma back. Each day, I was afraid to wake up. Afraid of what the doctors might say or not say. Afraid I had ruined my entire family’s lives. Every day, I would pray for a good report, for no phone calls in the middle of the night, and for my babies to keep fighting. They are truly the strongest people I have ever met. So, even though the fear and anxiety improved over time, it will always be there. I will always worry about my micro preemie twins, I will always worry about my oldest child, who endured the experience, and I will always morn all the relationships I damaged at the time. I hope that it will be the hardest experience of my life. Having a premature baby is not just something that happens to you, and then it goes away. It is something that shapes your life and your outlook. Even though people may think I am strong, I am only as strong because of the people that surround me. Life is fragile, and I will always remember that because of this experience. It has motivated me to make a change, and I hope you will join me. Please spread awareness about premature birth, raise funds, and help all babies have a healthier start in life. Thank you for sharing. I do hope this is the hardest thing you will ever have to do. You definitely don’t deserve more worry and agony! My friend’s daughter’s 7 year NICU anniversary was yesterday and she talks about a lot of this stuff. I totally understand. 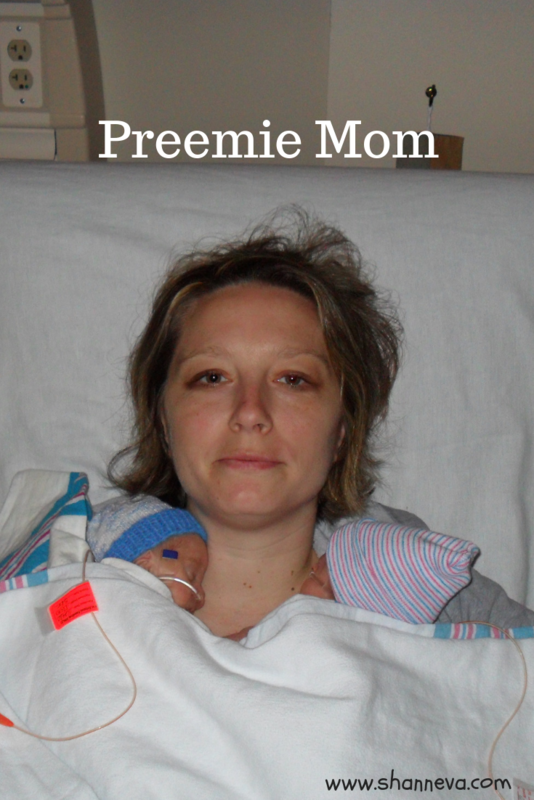 You are a rockstar preemie mom and a rockstar for bring some much preemie awareness.